HKCinemagic pays a tribute to strong and brave women out there, hoping that their will inspire more to make courageous decisions (#MeToo). Here is a list of past and present HK movies with strong and brave female characters with resolve. 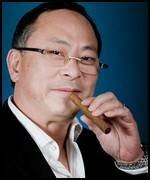 Hong Kong's respected and dedicated auteur Johnnie To opened up to a French audience at a master class session on 1 July 2012, at Forum des Images in Paris. More infos here. Known as Big Mike, Brit Mike Leeder has been living the life in Hong Kong since 1990. One of the rare gweilos involved in a great many recent Hong Kong productions (Fearless, Mummy 3, Blood the Last Vampire, True Legend), Leeder has appeared in front of the camera and also worked behind it. 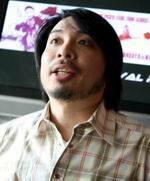 On top of that, he has generously been sharing his passion for Hong Kong and Asian movies with fans in the British monthly magazine Impact and in DVD commentaries as well. Again, in the following interview, Leeder kindly and generously shares his knowledge on films and his passion with fans. Gary Wong has cooperated on our article related to filming locations in HK. 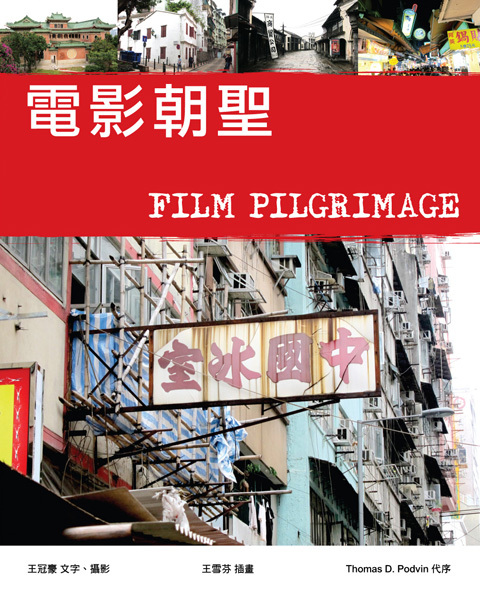 In turn we've helped a little bit Gary with his book, FILM PILGRIMAGE 電影朝聖 on the same topic. We've introduced the book in our forum. Info, photo, links, and table of contents are available here: http://forum.hkcinemagic.com/t10536-Film-Pilgrimage-Film-Locations-In-Hk.html. This volume in Chinese is firstly available in Hong Kong, although it can be purchased on-line. You can participate to HKCinemagic.com: If you want to be seriously involved and are committed, please contact Thomas at contact [AT] hkcinemagic [DOT] com. Wanted ! We are looking for someone close to the independent movie scene in HK to help us out; someone who knows who is who and who has done what. The aim here is to update the HKCinemagic.com database with all the independent artist profiles and their films. We want to shine a brighter light on their work and one of HKCinemagic's objectives is to become a bridge between these indies filmmakers and the audience. If you are the one, please contact Thomas. 2013 : La revanche du cinéma de Hong Kong ? 21/10 A Workshop On How To Shoot Fight Scenes! 43 visitors in the last hour.